If you have any questions, or would like some information specific to your situation, please feel free to call our Helpline. 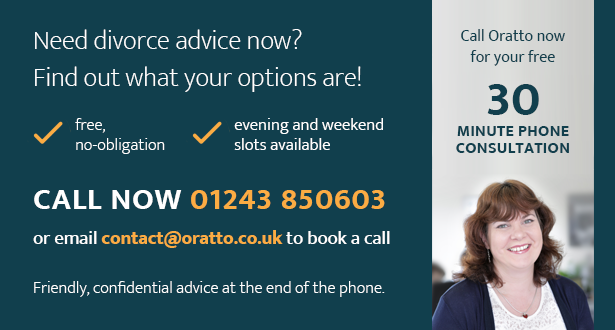 You can speak to someone straight away by calling 01243 850603, or if you prefer us to call you, please email us at contact@oratto.co.uk All calls and emails are confidential. 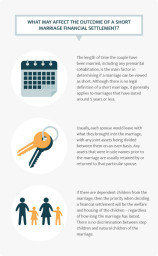 We can also discuss divorce funding options with you. We have locally based family law solicitors in the south of England, and they are able to advise you, guide you and represent you in all aspects of family law. Testimonials are curated by Oratto Divorce Solicitors and are not independently reviewed or verified. "Using an Oratto member lawyer definitely helped me save money, our total fees were half what I had been quoted elsewhere. I would have no hesitation in returning to Oratto in the future, and I will happily recommend their services to others."